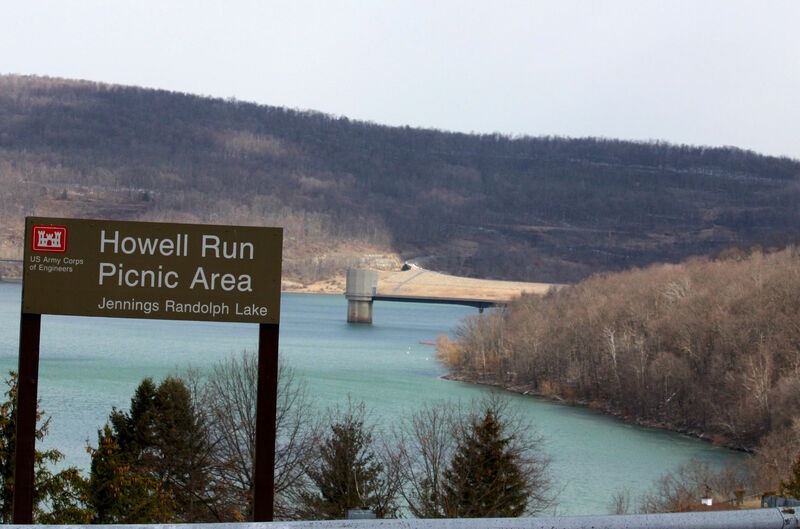 ELK GARDEN, W.Va. — Join the Mineral County Aging and Family Services on Saturday, May 7, 2016 for the fifth annual Conquer the Dam 5K run and fun walk at Jennings Randolph Lake. Proceeds from this event will support the Meals on Wheels program of Mineral County. The highlight of this event is that runners and walkers will travel over the dam and spillway, areas which are normally closed to public travel. The Meals on Wheels Program of Mineral County assists people who are homebound by providing a hot, nutritious meal each week day. Designed to help prevent unnecessary institutionalization, this program helps the frail elderly maintain independence and avoid social isolation. Staff who deliver meals to homebound older persons often spend some time with the elderly, helping to decrease their feelings of isolation. These volunteers and staff also check on the welfare of the homebound elderly and are encouraged to report any health or other problems that they may note during their visits. In addition to providing nutrition and nutrition-related services, the Elderly Nutrition Program provides an important link to other needed supportive in- home and community-based services such as homemaker-home health aide services, transportation, and even physical activity programs. Jennings Randolph Lake is a reservoir of 952 acres located on the North Branch Potomac River in Garrett County, Maryland and Mineral County, West Virginia. The lake was constructed by the U.S. Army Corps of Engineers. Construction of the lake was completed in 1981. 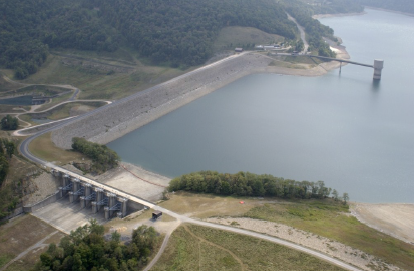 Originally named Bloomington Lake, it was later renamed for West Virginia Senator Jennings Randolph. The lake serves as an emergency reservoir for the Washington, D.C. metropolitan area.